Ah, yes – it’s Michigan in the Spring! Woke up to 32 degrees and heavy, wet snow on the ground. The trees look really pretty all covered in it; the good thing is: it’s melting. This is the best kind of snowball snow – heavy & wet – great for throwing. First thing today found husband & I making a trip to the car dealership to find out where the ‘leak’ is in my vehicle (they discovered it last week when they were doing an oil change). Back home now just awaiting the verdict (if it’s under warranty, we’re good). until set in center. Let cool 4-5 minutes. icing ingredients; stirring until smooth. Spread icing on roll & enjoy! hours. Sprinkle with bacon & serve warm. or Cool Whip & sliced bananas. Core & very thinly slice cabbage. yolks & refrigerate for another use. with paprika. Refrigerate until serving. serving. Sprinkle tops with paprika. mix well. Stuff or pipe into egg whites. with cilantro. Makes 2 dozen. parchment paper; grease & flour pan. batter, making sure it’s all incorporated. dissolves & mixture is clear; set aside. it to soak in; cool. ‘inspiration’ for your Easter meal. 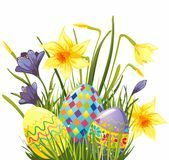 Easter is coming – are you ready? Of course, Easter means more to me than colored eggs, bunnies, candy, etc. – those of you who know me know that I am a Christian and Easter is the culmination of all I believe in. The Lord Jesus Christ is the center of my life and Easter is the celebration of His triumph. Easter also means family – getting together for a special holiday meal – what could be better? Since I’m getting LOTS of great-sounding recipes, thought I’d ‘try’ to post every day, at least a few recipes for you. I don’t know about you, but sometimes I just need a ‘boost’ – a fresh idea for a meal. cake mix over filling, spread out evenly. Pour melted butter over top of cake mix. Butter a 1 1/2 qt. casserole dish. 1 hour until potatoes are soft. heat about 10 minutes, turning often. hot pasta with sauce & serve immediately. cheese, green onions & half the bacon. Transfer to greased 3-Cup baking dish. remaining bacon. Serve with crackers. stirring (can take 10-15 minutes). onions, radishes, cheese & bacon bits. bake 40 minutes. Uncover & stir well. top with chopped parsley & serve. just after baking if desired. pan sprayed with nonstick spray. oven (just in case an egg breaks). Reserve 2 T. onions & tomatoes. in skillet; drain bacon on paper towels. minutes until tender – remove from heat. are and are anxious for Easter. Even though our weather has been cold (in the 20’s with tiny ‘dandruff-like’ flakes of snow) it’s still bright & sunny out and that makes me happy! Last night was my special needs group’s Gym Night – we played Bingo (which the kids love) – only problem? We only had a total of 15 people (and that includes caregivers!). Small group – lots of fun; great snacks: salsa & “Scoops” chips or Chex mix and pop – the kids had fun and so did we. We just finished the last of the Taco Salad – middle son stopped over the other day and said: “Taco Salad? I knew I smelled something good! Why Taco Salad?” My answer: because your Dad & I WANTED some! That’s one of those foods that we ALL pig-out on, can’t seem to just eat a little. Love it – glad it’s gone so I can go back to eating ‘normal’ sized portions! & cheese. Refrigerate until serving. 12 minutes or until cooked to your liking. in small bowl then pour over chicken. spaghetti accordg. to pkg. directions. chocolate is almost melted let it set 1 minute. 7 drops food coloring; stir to incorporate. & forth to allow some chocolate to drip off. half as directed above (reserve about 1/3 C.
pieces then dredge in flour mixture. about 5 minutes per side. Spray quiche pan with nonstick spray. form. Turn out onto counter and roll into a ball. Wrap in plastic wrap &refrigerate for 30 minutes. out gently in pan and trim off excess overhang. zucchini until softened, 8-9 minutes. off excess oil and season with salt & pepper. add nutmeg and a pinch of salt and pepper. crust is golden brown and cheese is bubbly. Let cool 10 minutes and serve warm. ingredients into dry & whisk with fork. (or pour) batter into iron & cook waffles. a few minutes on counter to thicken. whisk mayo, cheese, Ranch mix & garlic. Season chicken with salt/pepper, to taste. garnished with parsley, if desired. 2 more times, reserving 1/2 C. cheese. Cover potatoes with overlapping foil. for grandson’s basket! (How CAN I forget?!). SEEN the Easter Bunny at Krogers!) Funny! Sometimes it takes a little WISDOM to know when to quit something – for example, I took the current (yellow & white) baby afghan with me to the car dealership yesterday while waiting for an oil change. I love the ‘look’ of this pattern but it’s particularly tricky and I’ve struggled through almost 3/4ths of it by now. I was happily sitting & knitting when I noticed, about 4 inches down, a big yarn LOOP – “What’s THAT?” Upon closer inspection I discovered it was a dropped stitch that was quickly coming unknit – UGH! I found a paperclip in the bottom of my purse and snagged said errant stitch. When I got home I gave it a closer inspection (thinking I could probably ‘fix it’ using a crochet hook) after checking I discovered that I really couldn’t tell just WHERE the Yarn Over stitches fell in the pattern – DOUBLE UGH! 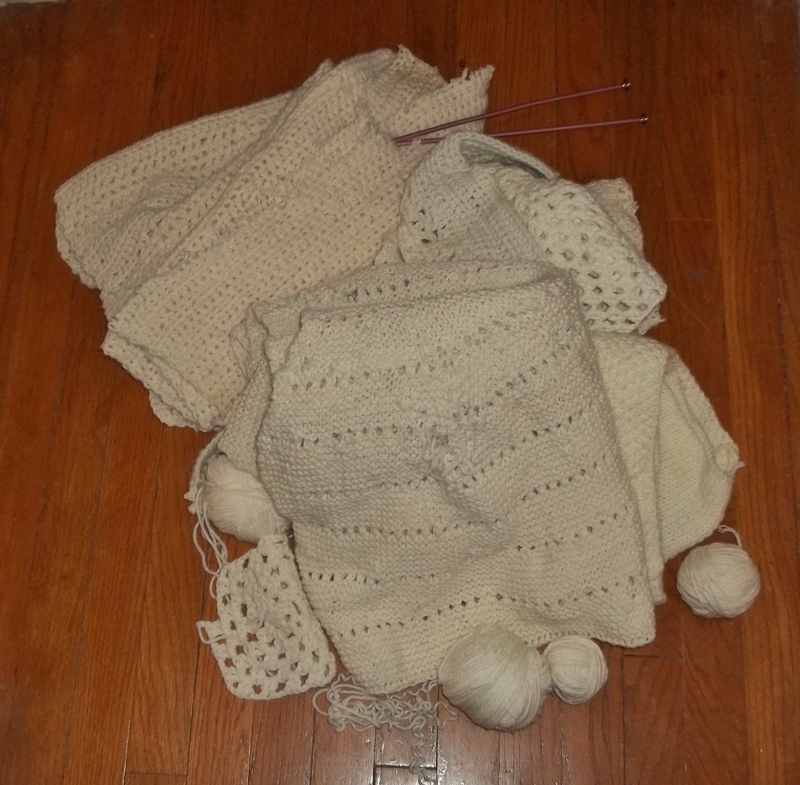 I ended up ripping out about 6 rows of knitting and ended up decided I’d had enough! I did a ‘Bind Off’ row and called it done! It’s shorter than I would have liked, but sometimes you just have to decide when to quit and when it’s OK to continue. 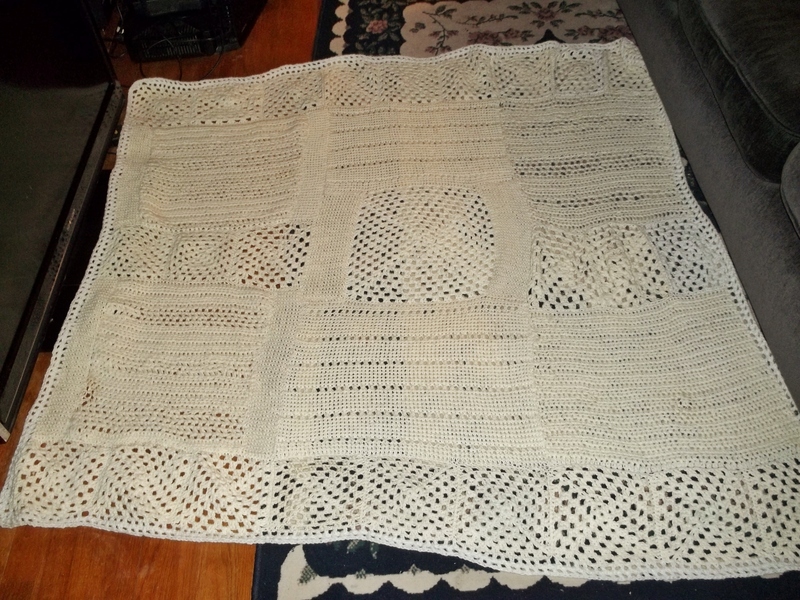 The baby afghan was supposed to be about 3 1/2 feet wide but I goofed on casting on the original stitches, making it about 4 1/2 feet WIDE (too wide for a baby blanket, actually). Now the length is about 3 1/2 feet, so if you USE the blanket width-wise, you’ll be just fine (it’s just that the pattern will be sideways) – at this point WHO CARES?! Certainly not me! Started on nephew’s (school colors) hat – it’s almost done (should be able to finish it today) then it’s on to the matching scarf. Started knitting the scarf, have about a foot done – not exactly sure how long each color change will be – will decide that when I have ALL the yarn to work with. (quick explanation: when Loom knitting something you are required to use 2 skeins of yarn together for each stitch – for regular knitting you would only use one skein) – have to wait for the maroon yarn to be ‘freed up’ from the hat to continue with scarf. Last night was Knit/Movie Night and we had a fun/small group – only 6 but we had a yummy dinner: Quinoa salad (LOVE the stuff! ), spaghetti salad, fruit salad, chili, pea soup, wheat rolls, lemon bars & chocolate cream cheese cake. Ended up watching: “Once” – it was an OK movie, kind of boring but I got quite a bit loom knit on the hat, so I was happy. Felt it was probably necessary to post my friend Laura’s Quinoa Salad recipe – just so some of you might want to try it – it’s REALLY tasty! Cook quinoa in 2 C. water accordg. dressing over top & mix well. to ask where it’s located). or Low 6 hours. Add sun dried tomatoes. let spinach wilt & tomatoes slightly soften. spoon on top of mixture in crockpot. sugar, salt & softened butter until combined. overbake or bars will be dry. spread glaze over bars with rubber spatula. Let glaze set then cut into bars. & brown in skillet, turning once. with sliced onions & mushrooms. pan. Bake 12 minutes; place on rack to cool. topping pressing just slightly into mixture. board. Fold foil down flat & slip foil out. in half corner to corner, forming 18 triangles). Combine first 6 ingredients in 4 Qt. longer or until cheese is melted. in 2 tsp. oil until crisp-tender; drain. vegetable mixture & Canadian bacon. top with remaining Italian seasoning. Finally finished “The Afghan Project” today – called the lady & met her at Panera, along with the son of the original ‘knitter/crocheter’ who started this. Let’s just say it was well received – they BOTH cried! She hugged me four times, continued saying how great it was and how I have NO idea how much it means to her – just glad it met their approval. Compensation? She asked, I said $50; while there she handed me a roll of money which I put in my pocket. Got home later & looked at it: $90.00! I’m happy with that. I tried to explain to her about how much time it took just to crochet the outer border (1 hour each – 3 times around= 3 hours just for the edge). 2 INCHES! Drove me nuts – but I persevered. 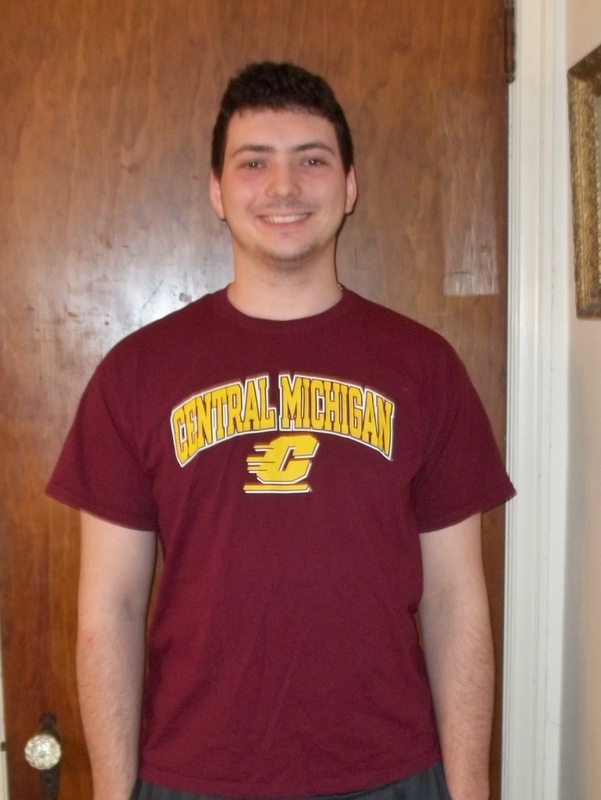 Thats his college and school colors; am pretty sure JoAnn’s carries those (it’s more maroon & gold). He’s a great kid – we had a great time hosting him. mixture; top with cheese & repeat layers. Spray muffin tin with nonstick spray. kielbasa mixture to bowl; mix well. Pour mixture into prepared tins. Bake 28-30 minutes until firm. These can be frozen & reheated. Grease & flour 15″ X 10″ jelly roll pan. in walnuts. Spread batter evenly in pan. brown & remove from heat immediately. cherry tomatoes, olives & mushrooms in crockpot. another 20-30 minutes until sauce thickens. Return chicken to sauce & serve hot. spaced apart & bake 20-25 minutes. milk. Stir in salt/pepper, nutmeg & lemon. until well combined, about 2 minutes. melted mint bars over top of each cookie. will start to harden up after about 1 hour. is filled with Aconite blooming all over; it’s a ground cover. I’ve been diligently working on “THE afghan” – to the point that I only have to sew Panel #3 onto Panels 1 & 2, then crochet the border and I’m done! Decided to let the lady who gave me this project know where I’m ‘at’ so I emailed her today only to find, in my emails, one from her inquiring “How is Maria’s afghan coming?” UGH! Oh well .. . I would suppose she’s wondering since it’s been 2 weeks & 2 days, gotta love it. Cool Whip mixture; stir to combine. at least one hour before serving. stir. Serve over cooked rice. additional taco sauce or salsa. pasta – cook 1 minute LESS than pkg. ground pepper) in crockpot; stir well. sliced scallions over top right before serving. brownies test done cool completely. until light & fluffy. Beat in milk & vanilla. slightly. Let stand until set. 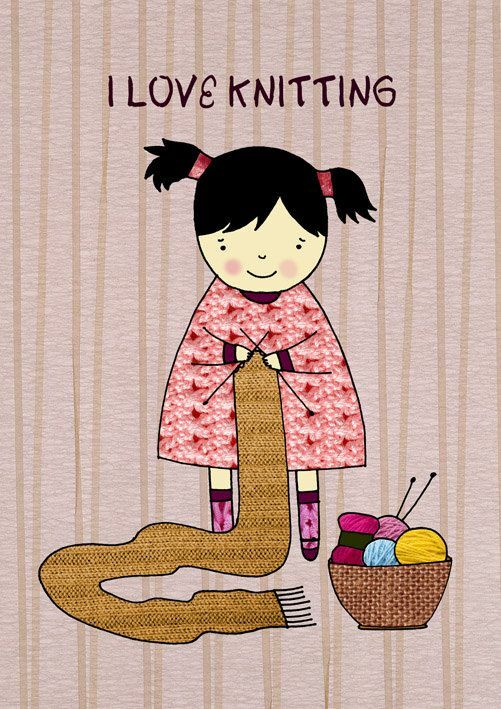 for crafting (in my opinion!). Easter service, come home & crash! Well, it’s life back to normal around here; we drove nephew back to Mt. Pleasant yesterday; we left here at 12:02 and got home at 5:05 p.m. – really long day! I managed to finish knitting the bright green scarf for the homeless shelters – am going to hold off on scarf knitting for awhile. 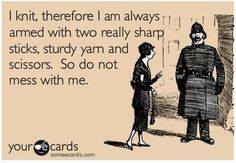 There might be an exception to that, though – when we were chatting, nephew made a comment about he’s never had anyone knit anything for him before (and he didn’t say it with a ‘hint-hint’ voice, either!). His school colors are maroon & gold so I’m thinking hat & scarf, but we’ll see. He is a really nice young man, great sense of humor – we had a great time for his visit. We took him for his first Thai food experience and he liked Pad Thai beef (no spice); the next day we went to our oldest son’s restaurant and tried smoked beef brisket; let’s just say if you’re into smoked meats it was probably great (I’m not so I had a Portobello mushroom cap sandwich). The place is very well known and popular; oldest came out to say Hi and said he was kind of short on time because they were preparing an ‘out’ party (outside of the restaurant) for 400 people and they only had about 1 1/2 hours before they had to deliver the food. I know he’s proud of his restaurant (you can tell); it’s just not our kind of food (but, of course, we didn’t say that to him!). Today is open-ended, nothing particular planned – it feels funny not having a ton of things on my check list to get done before nephew gets here. I did my best to try to stuff him with food – sent him home with a loaf of banana nut bread & a huge box of cereal. His mom called while we were still driving, telling us he called her to say he had a great time (that’s good). cover with water & bring to a boil. parsnips have lost their bitterness. beef with spices, 1 C. water & beer. cover & simmer 20 minutes. from oven, turn out of pan onto rack to cool. stir to combine & make sure flour is dissolved. hours. Add cream & cheese; stir to combine. Continue heating another 15-30 minutes. Serve sprinkled with chives, if desired. dressing in small 1 1/2 qt, crockpot. sides; place in 4 qt. crockpot or Dutch oven. using your hands or food processor. Wrap dough in foil & refrigerate 1/2 hour. roll second half of dough & cover filling in pan. top with powdered sugar before serving. was perfect for the long drive yesterday. quickly I’d forgotten the pattern! UGH! 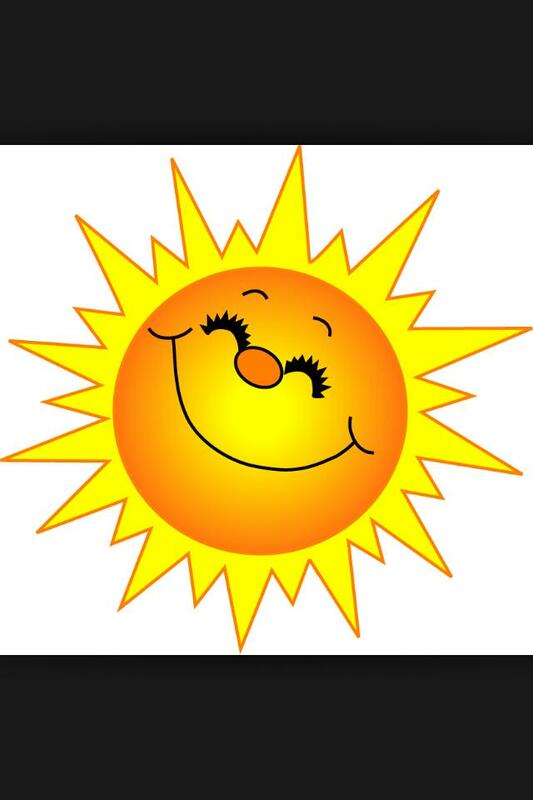 Hope you have a great, sunny day! Today is “D-Day” – arrival of nephew later this evening. What have I been doing, you ask? Oh, baking a (from scratch) chocolate birthday cake for oldest son’s 32nd birthday, 2 loaves banana nut bread, helping husband hang second window shade and repairing a dragon! (I hear you going “WHAT?”) Middle son has a very nice dragon statue (he’s into dragons) – it’s moved with him wherever he went. Last time he moved the one ‘hand’ broke off – today I decided I’d try to glue it back on -No problem – a little Super Glue and we’re good, right? Wrong! Super glue just got absorbed into the “plasticky” compound it’s made from. Tried Elmer’s Glue – that didn’t work, either – even after letting it get really tacky first. Last resort? Elmers AND Super Glue, together (I would have thought they’d cancel each other out, but it worked!!! YAY! Ah, the things we Moms do for our kids! 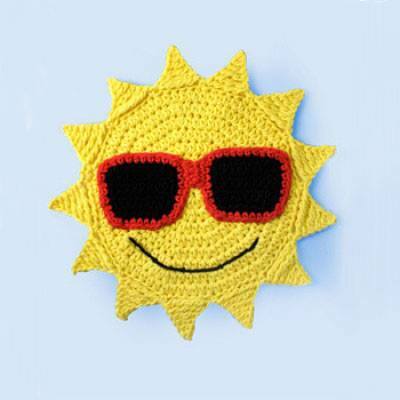 It’s another really sunny day, a little colder (42 degrees F.) but I don’t care – give me sunshine and I’m good to go! Grease a 9 X 13 pan with butter. C. peanut butter. Add egg & vanilla. conf. sugar, milk & remaining 1/4 C.
top beans & top with remaining beef. Bake 25 minutes or until cheese has melted. both sides of meat with olive oil. Low 9 hours or High for 6 hours. ladle gravy over all & serve immediately. *Pasty meat is typically 3/4 coarse ground beef to 1/4 coarse ground pork, but you can also use finely diced steak, as well as venison. stick spray, then line with waxed paper. Spray waxed paper with nonstick spray. of pie plate; set aside. cinnamon & remaining butter; mix well. 1 inch slits in top crust (for steam vent). Bake 1 to a 1 1/4 hours until crust is golden. invert pie onto a serving plate while still hot. that may leak from pie while it’s baking. chicken is no longer pink & juices run clear. last of the cleaning (vacuuming – ugh). Can you say “Avoidance Tendencies”? I LOVE sunny weather! It’s climbing to almost 50 degrees F today and I’m super happy – sunny weather always makes me feel upbeat. Today is the LAST day before “Nephew Arrives” – got myself ‘in gear’ and went shopping, that’s done. House is stocked with cereal, ice cream, cookies, pizza rolls, chips/sour cream/salsa – plus other ‘necessary’ items like Kleenex, toilet paper, salad & sandwich makings. I even got a great bargain at the dollar store: $4.00 for a super big box of Frosted Flakes (his favorite) – I put it on the pillow in the bedroom he’ll be using; I figured he can take it back to college with him. We’re still trying to coordinate when the ENTIRE family will be off work – so far it’s not working. Oldest is off Thurs. but not Friday (his birthday) – so is middle son – we were hoping to go out to dinner at oldest son’s restaurant. 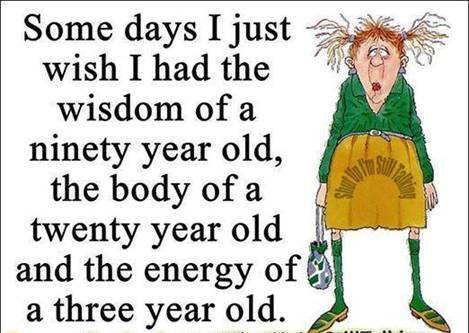 Looks like just husband & I will be taking him probably Friday or Saturday – his plane doesn’t get in until 7:15 p.m. so it’s not likely husband will want to drive another half hour to restaurant AFTER driving 1 hour both ways to pick up nephew at airport. House work left to do: vacuum living & dining rooms & bedroom, clean bathroom, iron & put up curtains in bedroom & bathroom (husband has to put up curtain rod in bathroom – I’m too short!) – not a lot of work, but right now I’m ‘resting’ by writing you! Got all the fixin’s to make husband & son’s favorite dinner for Thursday/maybe Friday: Meat & Potato Pie – can’t go wrong with a Man-pleasing recipe! (Oh, still have to bake oldest son’s birthday cake for Thursday – his Herb Garden Starter Kit birthday present came in the mail today – YAY!). cheese, green onions, egg & 3 T.
a ball, then flatten it into a pancake. until golden brown; remove & set aside. & bake 25-30 minutes until filling has set. milk, salt/pepper; beat until blended. Microwave 45 seconds on High; stir. mash until smooth; set aside. high heat. Add onion & garlic, saute 2 minutes. 3 minutes; drain. Sprinkle flour over meat; stir. Add remaining ingredients; stir to combine. heaped. Push down lightly to pack filling in well. microwaving; 40-50 minutes 350 degrees F.
ingredients & pour over chicken. juices run clear. Serve over cooked rice. 1 T. oil; saute onion & garlic 2-3 minutes. Combine meat & bbq sauce in crockpot. Drain pineapple, reserving 1/4 C. juice. soda, baking powder & salt, set aside. peanut butter, oil, egg & sugars. ferring bread to a cooling rack. panel, then two smaller (just knit) panels. at the most, about 2 weeks until completion. It’s a lovely WARM (49 degrees F.) day here – the sun is shining brightly making me want to CLEAN (again – in lieu of nephew’s coming Thursday.) Husband & I started out the day with a visit to our Financial Advisor, then a quick lunch at IHOP (Yum!). I tried their Garden Omelet – lots of fresh chopped tomatoes, onions, mushrooms, and lots of Cheddar cheese (with a few sausages, for good luck!) One thing I’ve noticed when ‘out & about’ – so many various ways people eat/act/behave when out in public. I guess I’m a bit ‘old fashioned’ but, to me, it’s rude to talk on your cell phone while sitting with another person at a meal (just sayin’); or treating your server like your paid slave and then throwing some money at them when you’re done (Oh, here ya go) – sorry, I’m on a rant here. While eating with my husband I remembered many, MANY years ago when I got my first job as a telephone operator at Michigan Bell Telephone Company. My Business Advisor at our high school took me aside and told me that I was working for a very prestigious company (back then the Customer Business Office was in our building) and we had to look and act like professionals while at work. He talked about my ‘dress’ and mentioned comportment (something RARELY mentioned these days). I remember feeling a bit mortified (had I done something untowards?) That got me to hitting the school library for books on how a lady walks, talks, eats, sits, etc. – remember good old Emily Post? I absorbed her books! Today while eating I remembered one of the ‘rules of eating’: Never cut more than three bites of anything at a time and always take one bite, lay your fork down, chew the food, THEN pick up the fork and continue. That’s just ONE of her rules – I’m sure, now days, NONE of that flies (unless you’re part of the Royal Family somewhere!) Reminds me of one of my favorite TV programs: “Downton Abbey” – the main family in that program is rather upper class English and watching them at a meal/banquet reminds me of all I read as a girl. If you’d like some amusing reading, try reading some of Emily Post’s books! 3 T. balsamic vinegar (or 3 T.
slice mushrooms & zucchini, chop onion. to plate. In same skillet, using 1 more T.
turning chops & stirring after 4 minutes. water; spoon around edges of skillet. let stand 3 minutes before serving. & heat until tender. Cook pasta accordg. other ingredients – mix together. six videos and they all did it differently than I did/do! does it the way I USED to – YAY!!! but couldn’t quite figure out how to configure #3. Our gas prices are down to $2.19/9 – WahHOO! Have a great, ENJOYABLE day!